A financial planner who admitted to defrauding his client out of nearly $1 million through a signature-forging scheme received a prison sentence of four-and-a-half years. William P. Carlson Jr. pleaded guilty to mail fraud in the U.S. District Court in Chicago and agreed to pay restitution of $911,000 in connection with the five-year scam. 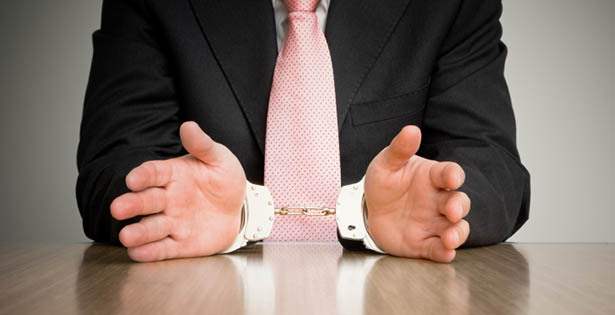 To read the full article in FinancialPlanning, click: Advisor Gets Prison Time After Pleading Guilty to Bilking Client for $911K.